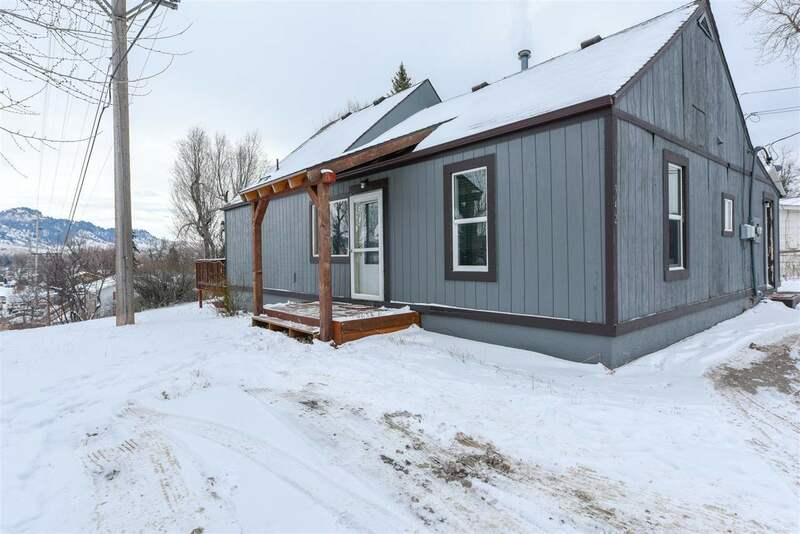 Contact listing agent Keighton Hatten 605-645-5228 with Great Peaks Realty for more information on this 3 bed, 2 bath home near BHSU. Can&apos;t beat this location! Near the college and parks, and a great view of Lookout Mountain off the back decks. Master bathroom features a large walk-in closet. Take the spiral staircase to the upstairs bedroom with a 9x9 open balcony with great views. Has a large shed that can easily be converted back to a small 1-car garage.